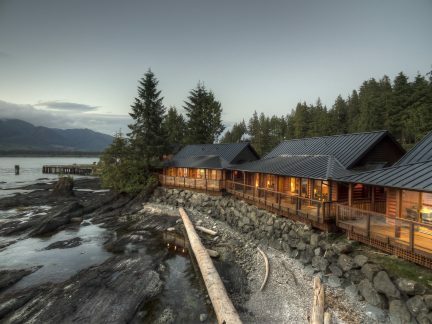 Ideal for those seeking to enjoy the rugged and breathtakingly beautiful “graveyard of the Pacific” (the site of over 135 shipwrecks) in rustic comfort. 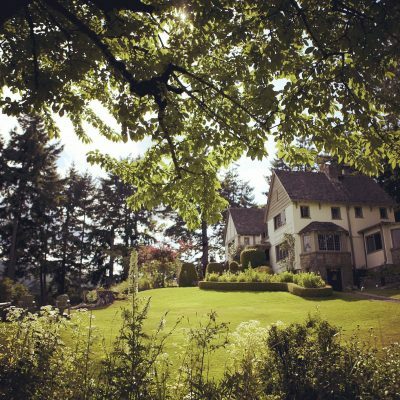 An old-world luxury country house hotel on 22 acres of towering Douglas firs, gardens, and quaint beach. 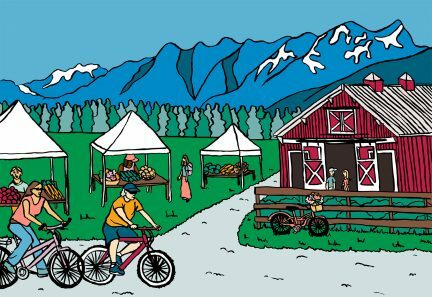 An annual bike tour through the valley’s finest farms. A B.C. epicurean experience worth the extra miles.